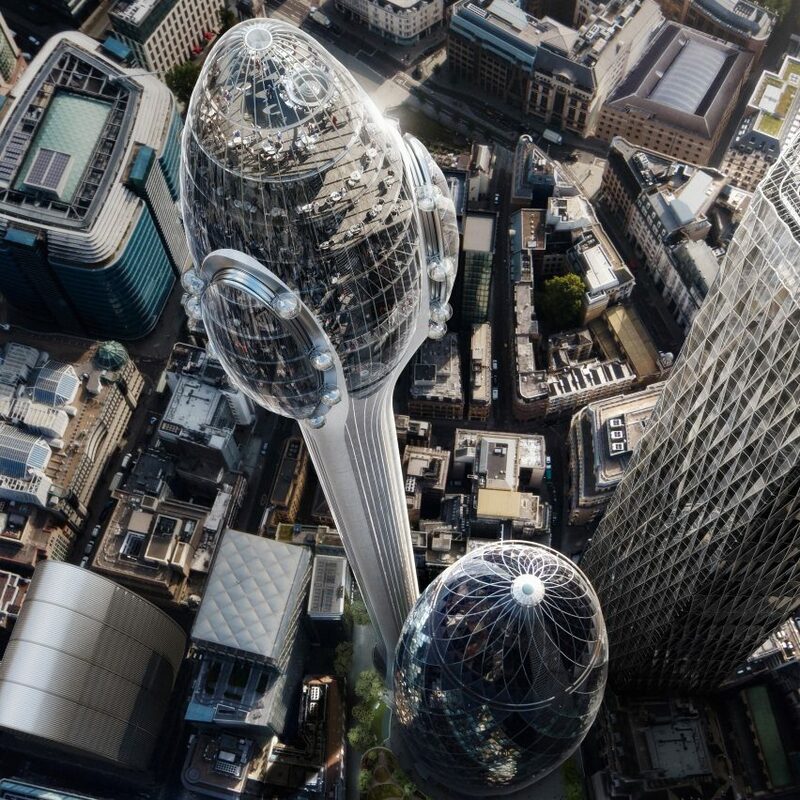 Norman Foster says the The Tulip will become a “symbol in it’s own right” as the controversial 305.3-metre-high tourist attraction was approved by City of London today. Foster + Partner‘s design for The Tulip, a concrete shaft topped by glass viewing platforms complete with slides and rotating pods, has been waived through by the City of London’s planning committee today. The Tulip is planned to sit next to Foster + Partner‘s Stirling Prize-winning skyscraper 30 St Mary’s Axe, also known as The Gherkin. 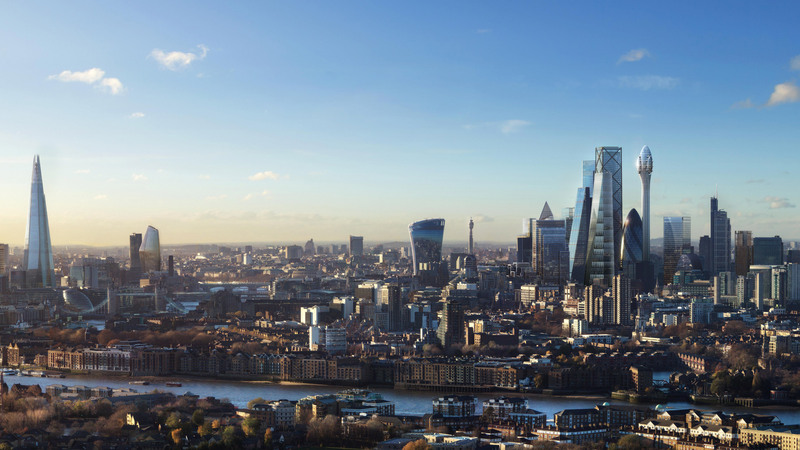 “The owner of The Gherkin approached me last year to ask how – as a world symbol of London – could we bring to it a public dimension,” said Foster. “It proved impossible to retrofit the tower, so we proposed a companion structure totally devoted to the public with a generous educational dimension for younger generations. No such facility exists in London – available for its citizens and visitors alike,” he continued. Critics have argued that the design breaches London’s planning guidelines and warned that it could interrupt airport radar systems. 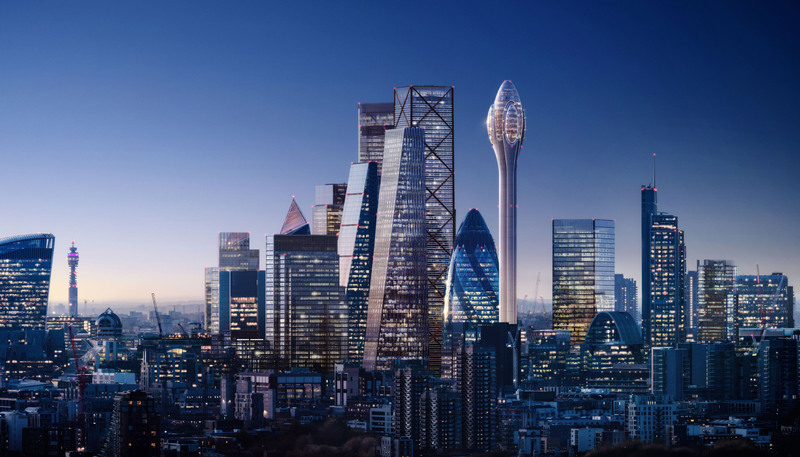 But the decision to approve the tower follows the publication of a 152-page report from the City of London that concluded The Tulip had the potential to become an “architectural icon” for London. “After a lengthy and robust debate, the committee agreed to approve this truly unique visitor attraction,” said committee chairman Chris Hayward. Officials estimated the “public cultural attraction” will bring in 1.2 million visitors every year. “As part of the planning application process, The Tulip Project submitted an Economic Impact Assessment by Deloitte, which estimated that The Tulip would offer economic benefits to London of nearly £1 billion in total monetised value by 2045,” said The Tulip Project. This report also estimated the attraction would create 600 jobs during the first 20 years it was in operation. 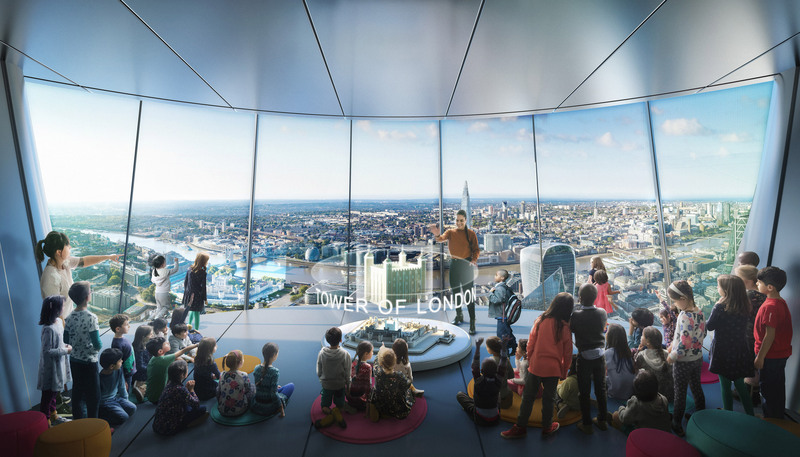 The Tulip also plans to invite 40,000 local state school children and community groups to access educational facilities in its “classrooms in the sky”. Now the City of London will submit its resolution to grant planning approval to the mayor of London’s office. If approved construction could begin by 2020, with completion due for 2025. The post The Tulip is “inevitably controversial” says Norman Foster as tower approved appeared first on Dezeen.